Part 2: VicDrift Winton 20/6 – Garage Dusty Exciting Car Team! 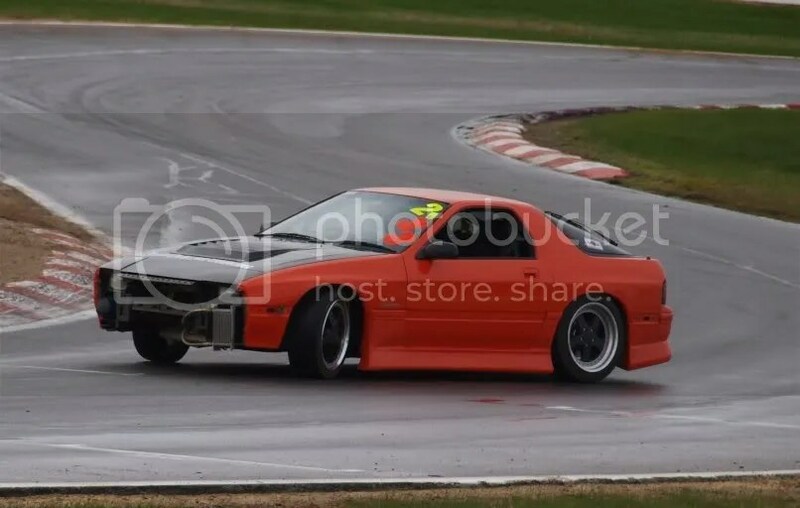 The last few photos from VicDrift. Lots of the photos were spoiled by tyre smoke (I’ll have to get on the infield next month) but these ones are, by and large, OK. 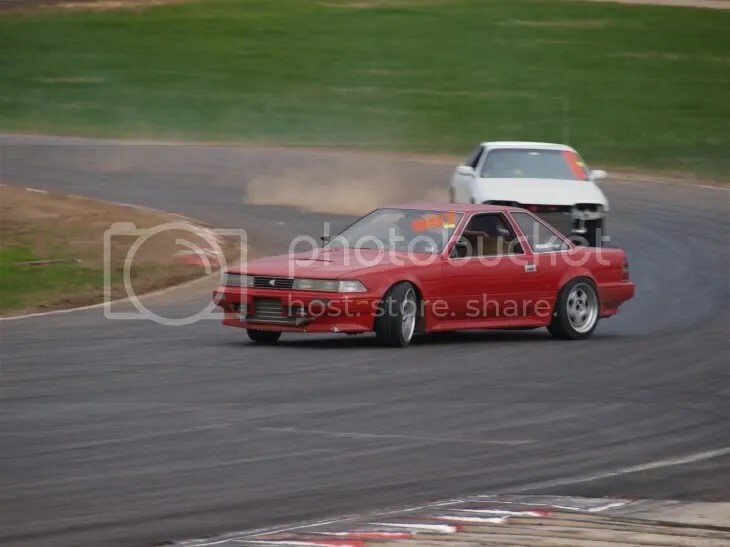 This Soarer was amazing. Reportedly pumping out something like 580hp on 26psi. Scary. Can’t wait to see more of it. 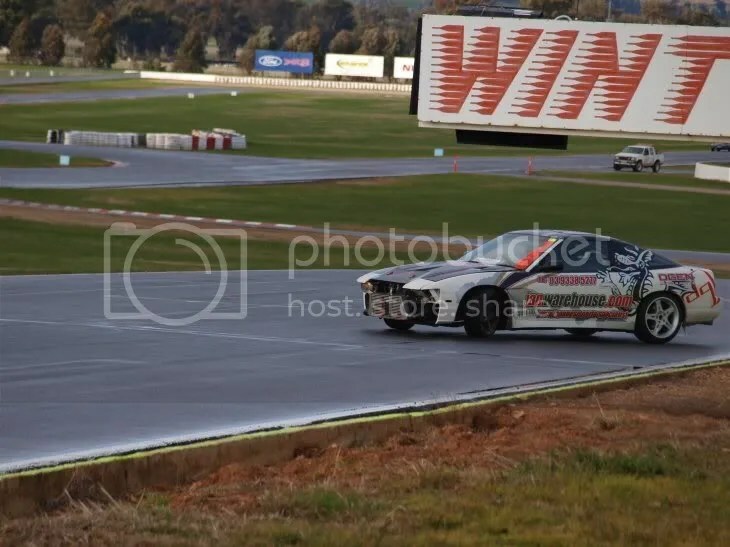 There were only a couple of Insane Drifters cars out there on the weekend, but the ones who were there were as consistent as ever. 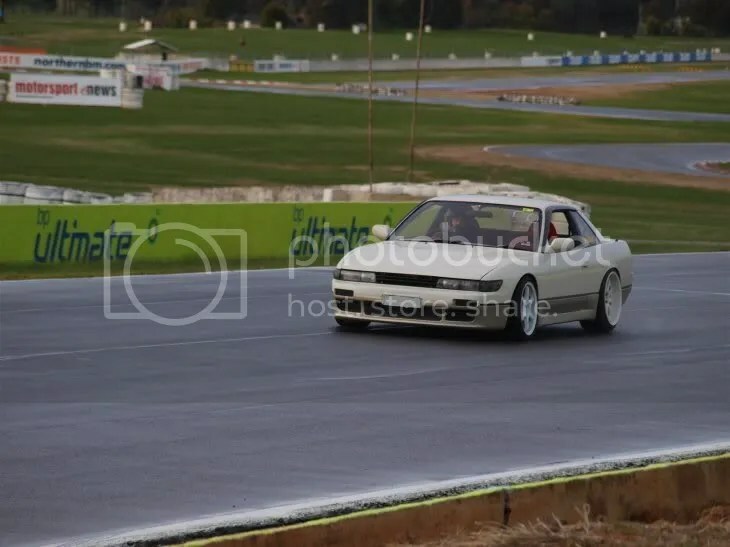 I was a big fan of this Silvia. 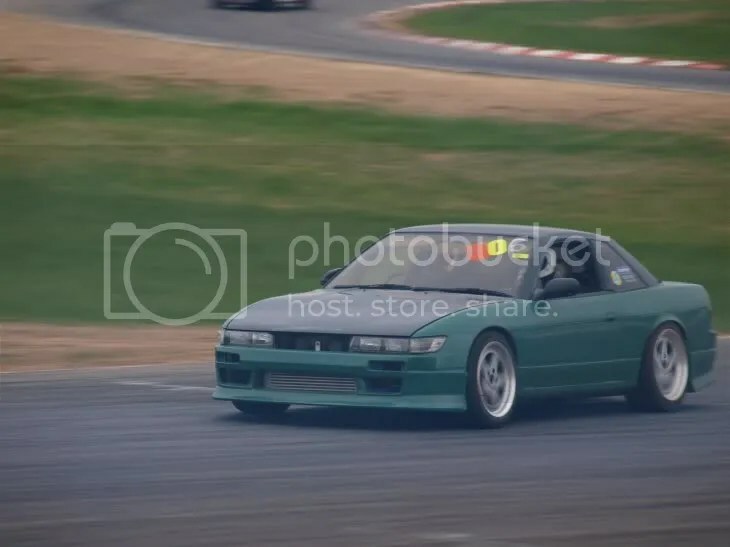 I love slightly weird colours on drift cars. The cool old Stern rims helped too. Another shot of the Primal Garage Silvia. I’m in love. The new sticker design on this 180 does nothing for me. Sorry. Maybe if I saw it with a full kit and decent wheels I’d change my mind. 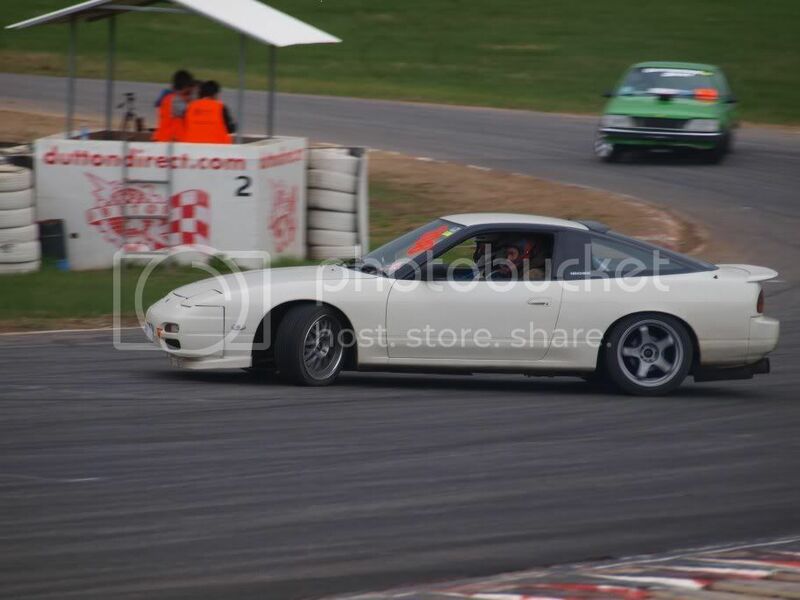 It is a rare thing for the sound of a rotary on the track to not annoy the poo out of me. That makes this FC rare then I guess. 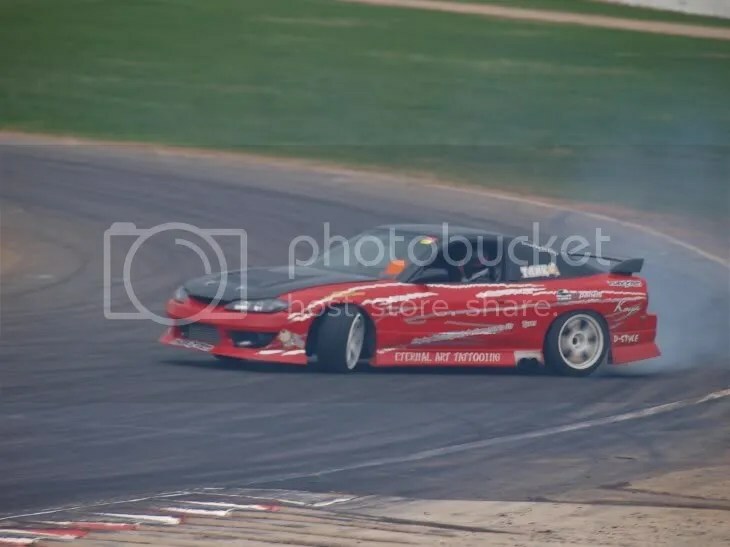 By the way, if you see any shots of your car here and would like a full-size 10mp image, contact me with your email address and I’ll be happy to send it to you.